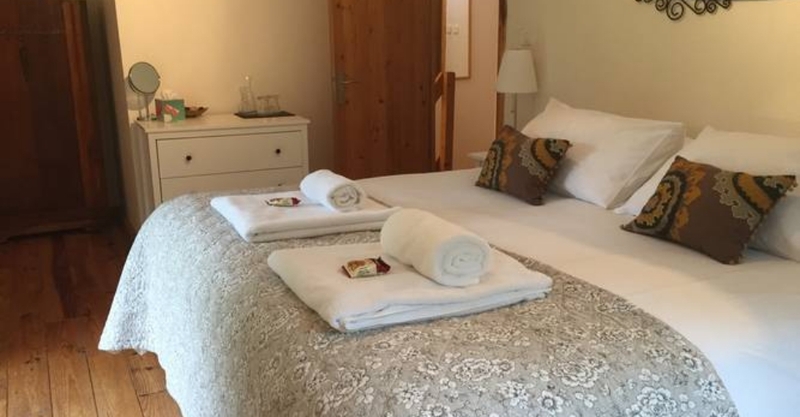 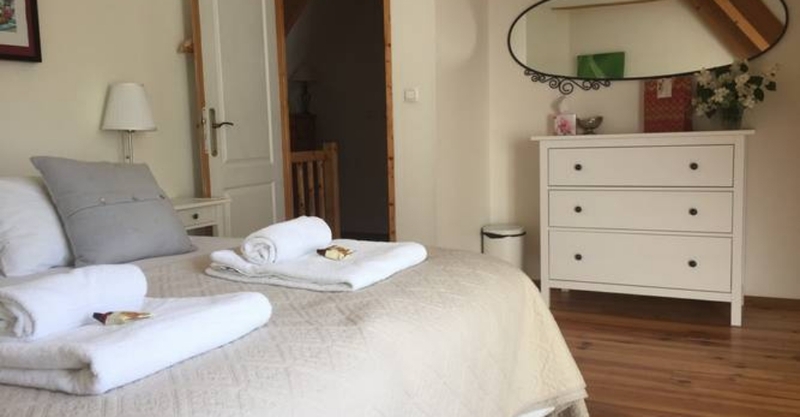 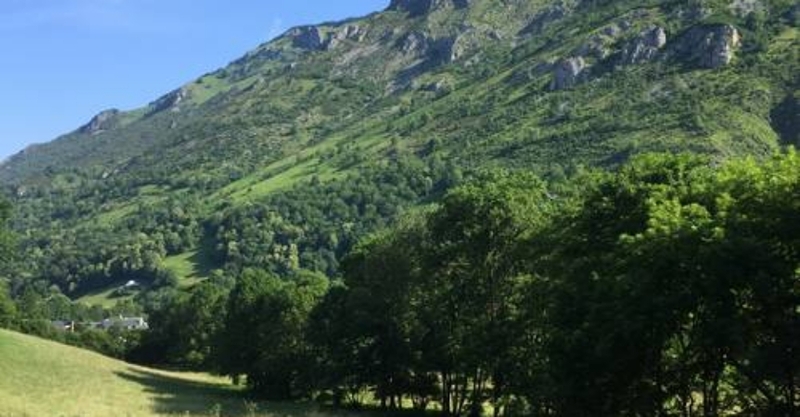 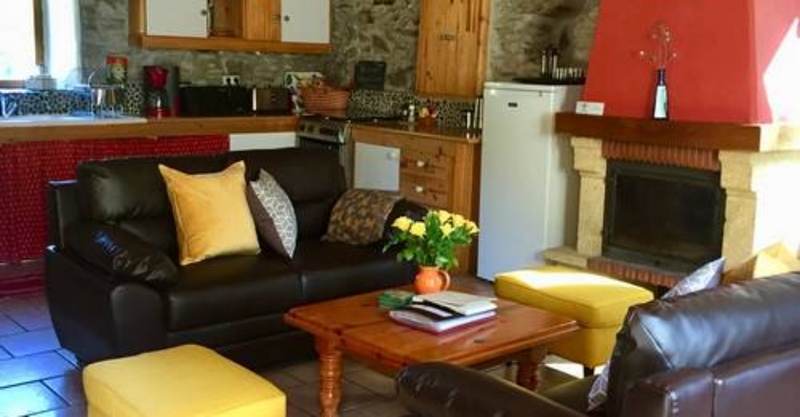 The combination of all three gites makes it a perfect place for family reunions, cycling, hiking, skiing or groups who would like to share the experience with friends or family. 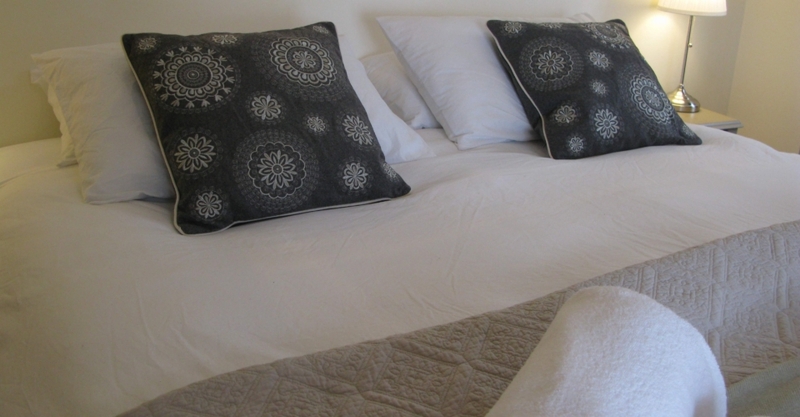 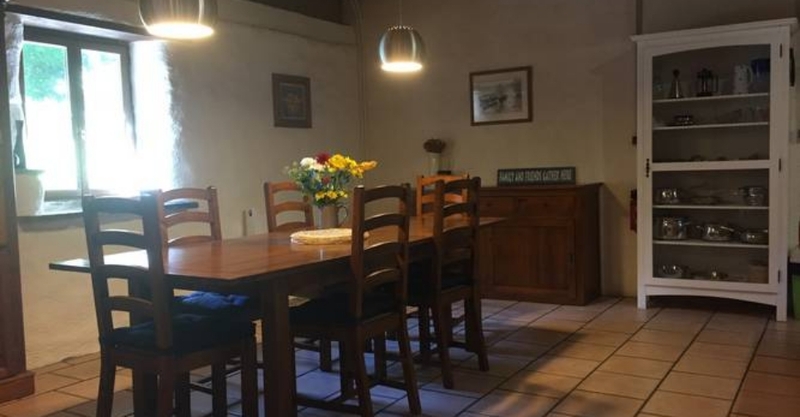 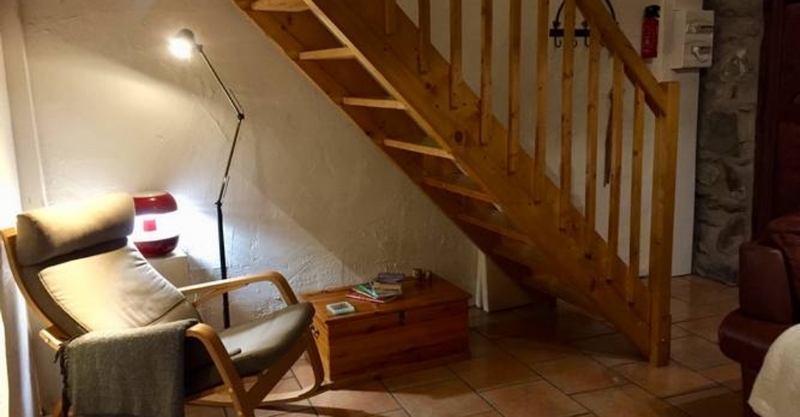 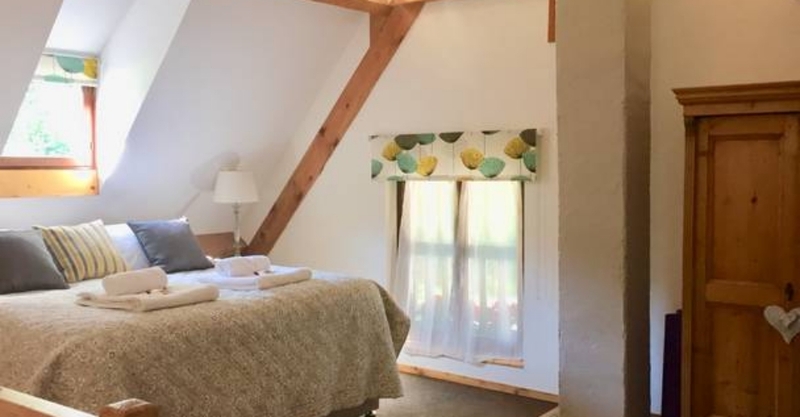 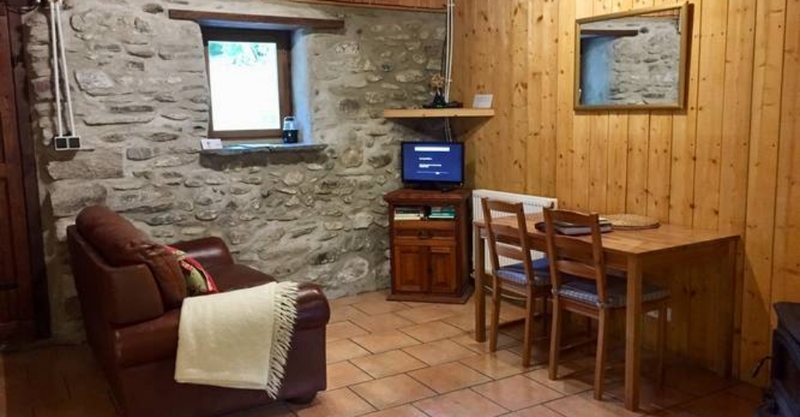 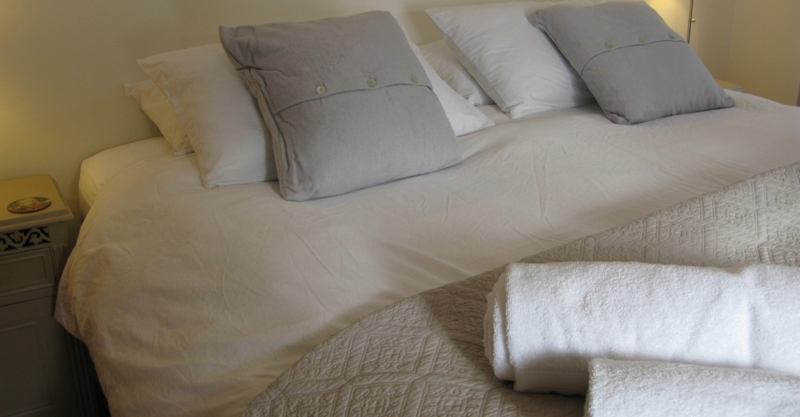 The large central gite Campan has a very spacious living area and has 3 bedrooms and 2 bathrooms. 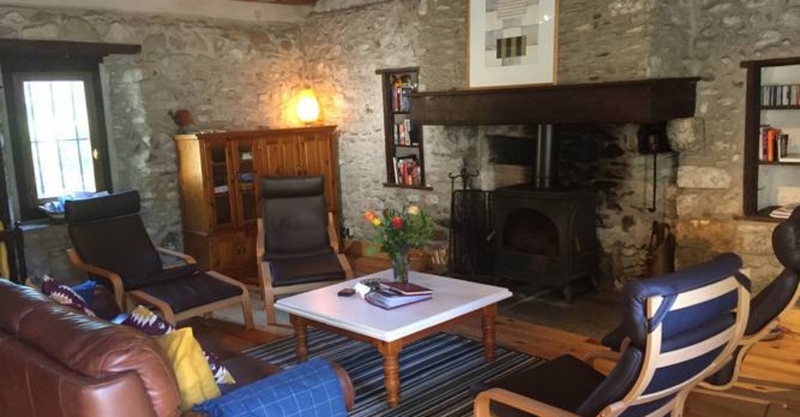 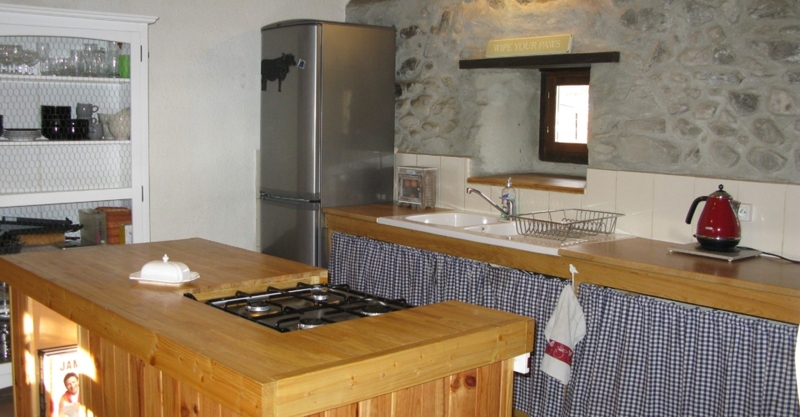 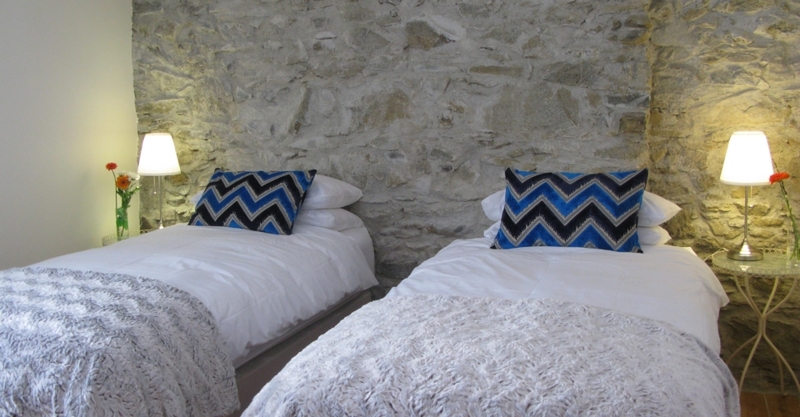 This is flanked by the 1 bedroom gite Aspin and the 2 bedroom gite Tourmalet. 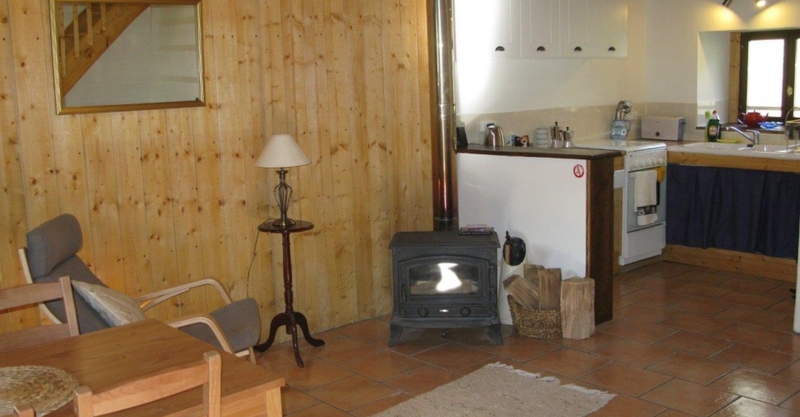 All three have their own kitchen’s, log burning fireplaces.